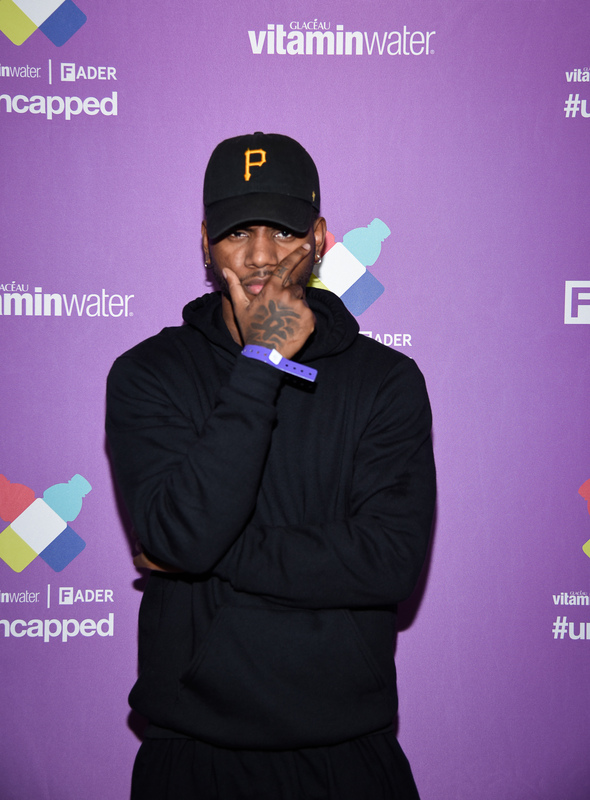 Bryson Tiller may not be widely known to the general population, but he's huge on YouTube with more than 400 million views on his songs. So, it's understandable you might be wondering who this handsome singer is, and whether Bryson Tiller is single. Who could blame you, he's adorable! Well, I hate to be the bearer of bad news, but the 23-year-old sensation may be spoken for. According to MTO News, Tiller is engaged to his longtime love Markea Bivens, who is also the mother to his daughter, Harley. Update: Although they were rumored to be engaged at the time this article was originally written, Bivens told Bustle in a February 2017 email, "We were never engaged. We haven't been together since we had our daughter... He is, in fact, in another relationship." Update 2: According to Tiller's manager, speaking to Bustle on Feb. 13, 2017, Tiller is now in a relationship with Cheyanne Sparks. Earlier: For new fans, Tiller regularly posts pics with his young daughter and rumored fiancée on his Instagram account. So, sorry, singles, this man's already got a beauty family going on and he's proud of it. Time seemed to stop at the BET Awards when Tiller walked out onto the stage at the Microsoft Theater in Los Angeles. He crooned his song "Don't" and all eyes were on this young singer simply seducing an entire theater and at-home viewing audience. He has a natural stage presence and a fantastic voice, so it's no wonder this R&B crooner is set to breakout soon. His album T R A P S O U L was released last year and he has another project on the way called She's Got My Soul , according to HypeTrak. It's no wonder Tiller won Best New Artist at the BET Awards, beating out artists like Alessia Cara, Andra Day, and Tory Lanez. And if his performance on Sunday night is indication, people will be hearing so much more from this stunning up-and-comer in the near future. After all, Tiller has said that he doesn't want to just make music — he wants to change the world, he told Boom Box. "I want to inspire people to change the world," Tiller said. "That’s something that I feel that I’m meant to do here… really going to change the world. I asked God to make me immortal so I can do it." Editor's Note: A previous version of this article incorrectly referred to Markea Bevins as "Marlena Bevins," and Harley Tilley as "Haley Tilley." We regret the error.